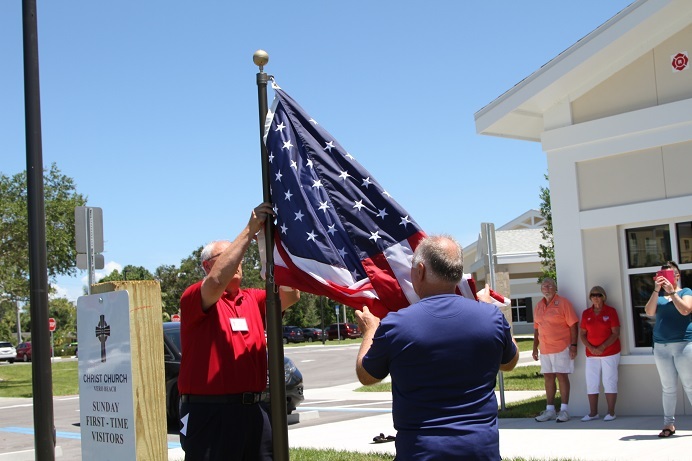 Christ Church Vero Beach will hold the fourth Annual Veterans Salute and Barbecue in the 9.23 Community Center located at the church on Saturday, July 21 at 1 pm. 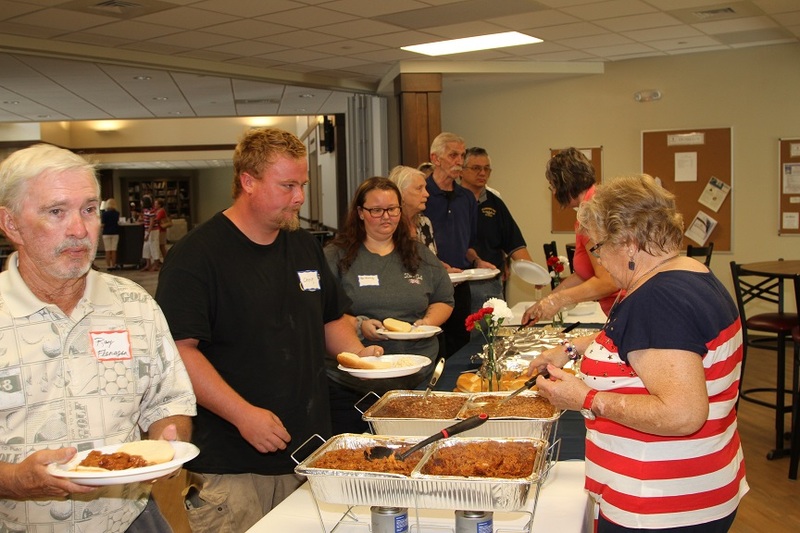 Veterans from the Vero Beach community and Christ Church Vero Beach are invited to bring their families and friends to enjoy pork barbecue, coleslaw and beans served up by Christ Church volunteers. A United States Flag, which at one time flew over the U.S. Capitol, will be raised during a patriotic ceremony and salute to the flag in front of the church. 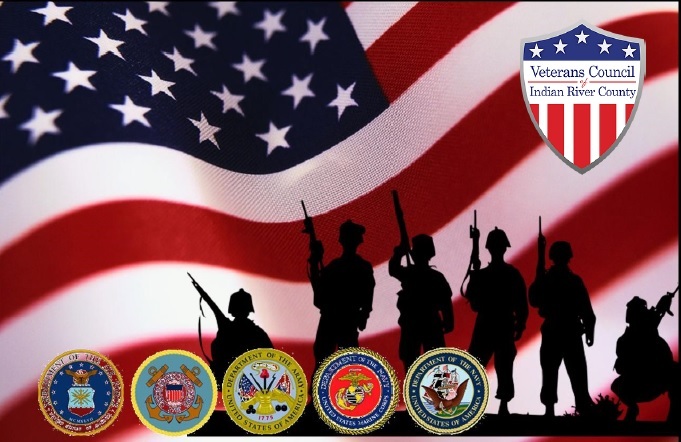 If you volunteered for this event in the past, please consider doing it again this year as we will need lots of folks to come and honor our veterans by sitting with them and sharing your love and a meal. 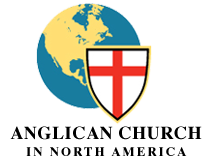 Please contact Connie Boyter at 772-696-2160 or by e-mail to register to attend or to volunteer.